The mission of FIRE is to defend and sustain individual rights at America’s colleges and universities. 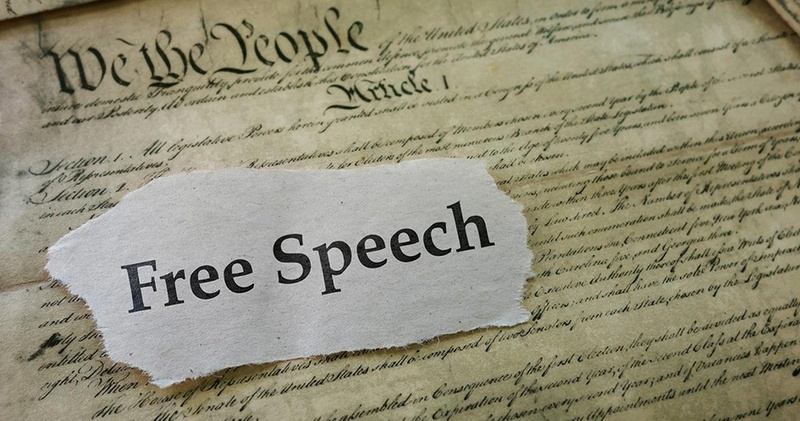 These rights include freedom of speech, legal equality, due process, religious liberty, and sanctity of conscience—the essential qualities of individual liberty and dignity. One of the most effective of the academic reform organizations, FIRE (Foundation for Individual Rights in Education, Inc.) has forced repeal of unconstitutional or repressive policies affecting millions of students. With Bradley support, the nonprofit, nonpartisan educational foundation was founded in 1999 by Bradley Prize winner Alan Charles Kors and Boston civil liberties attorney Harvey Silverglate. Its strategy is based on the insight that the threat of exposure or legal action is often sufficient to persuade universities to remedy rights violations. FIRE has successfully intervened in hundreds of disputes at institutions across America, mostly through negotiations but also through litigation when necessary. FIRE leverages its defense work with educational projects: the Guides to Student Rights series; an on-line database of schools restricting liberties; and a hotline for individuals punished for exercising the right to freely assemble around matters of faith. It reaches audiences through diverse media outlets and public forums. FIRE also undertakes policy reform efforts and maintains a summer internship program, public awareness program (videos, social media content, and publications), legal fellowship program for recent law school graduates, network of attorneys, and the FIRE Student Network organization of thousands of students, faculty, and alumni. 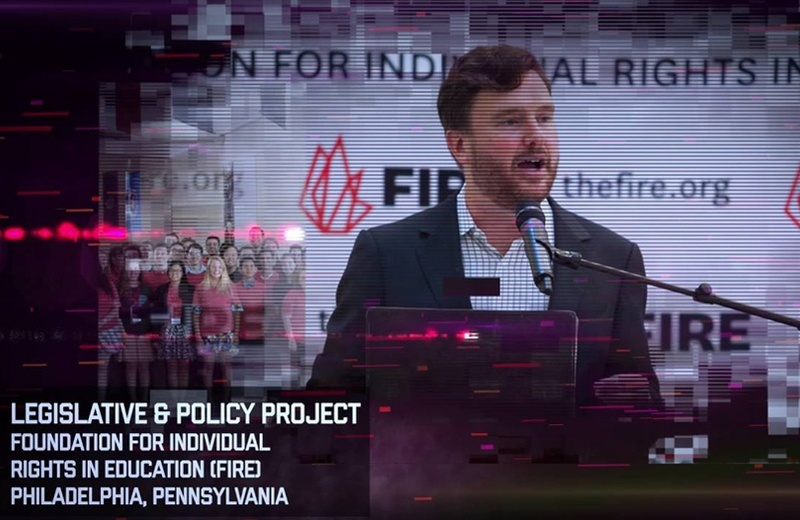 FIRE’s priorities - to protect the unprotected, to educate concerned Americans about the threats to individual rights on America’s campuses, and defend against government overreach - have made it a consistent Bradley grantee since 1999. FIRE receives nearly 1,000 case submissions from students, faculty, and campus groups each year.